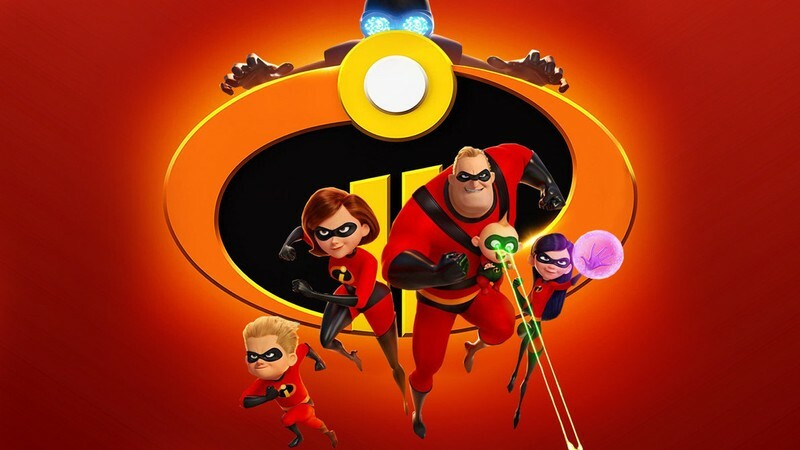 Missed seeing the Incredibles 2 on the big screen or want to see it again? We'll take advantage of the longest day of the year to start at 5PM with a sausage sizzle and lawn games before heading inside to start our movie at 6PM. BYO picnic and bean bag to make it an easy tea and fun night for the whole family. 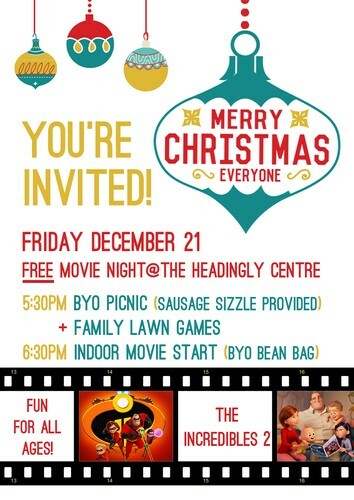 Entry, sausage sizzle, and some movie snacks are provided free!